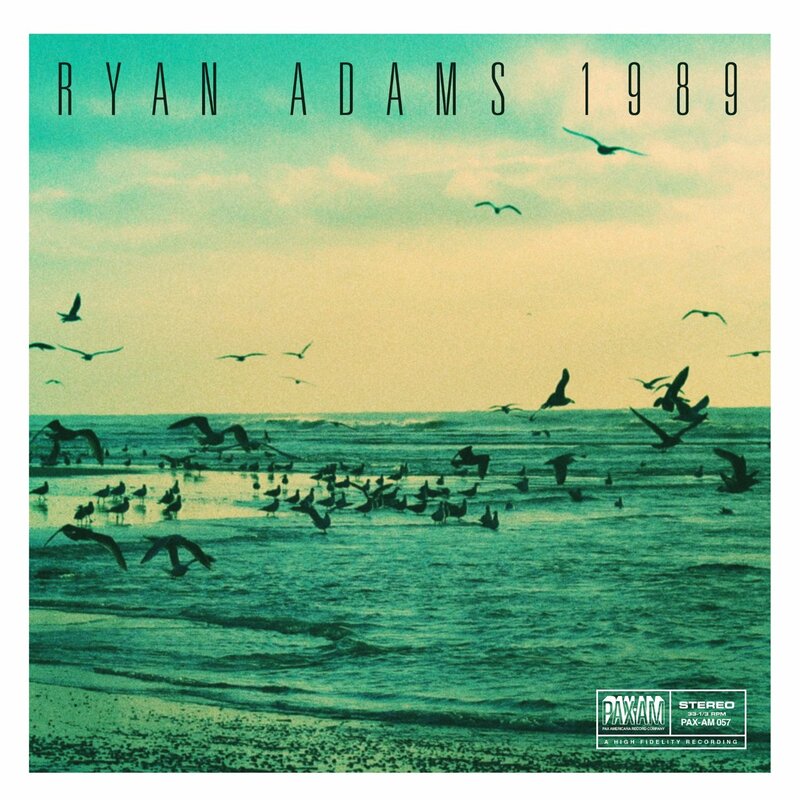 Ryan Adams has never been one for convention. Nowhere is that more obvious than in his brilliant interpretation of Taylor Swift’s hit album 1989. While it is first a little unusual to hear Swift’s shiny pop given a makeover noir, Adams makes every one of these songs his own, maintaining the melodies of some while completely deconstructing others, rendering them virtually unrecognizable. 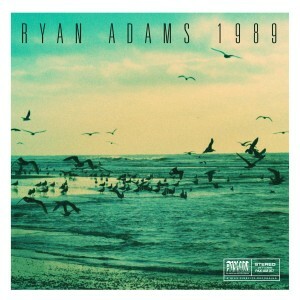 Adams transforms “Blank Space” into an acoustic track, complete with lush strings, while “Shake It Off” has morphed from being the pop anthem of 2014 to sounding like a long-lost cousin to Bruce Springsteen’s “I’m On Fire.” Rarely does Adams falter throughout his interpretation of 1989. 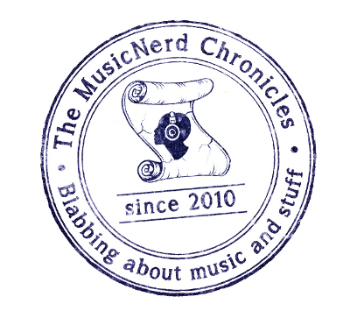 Though understandably darker than Swift’s take on the songs, the project serves to highlight the cross-genre possibilities that lay in her music. All it takes is a guy like Adams to bring those possibilities to the surface.